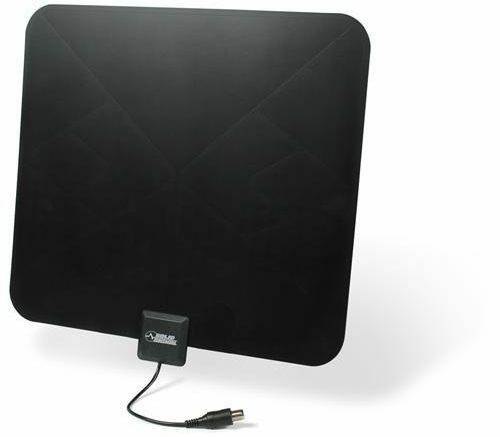 Which HD BLADE antenna is for you? The following letter is printed with permission. I am an installer for a dtv hsp. I recently did a service call to a sports bar with 24 receivers (hd/sd mixed). Everything was connected properly…. REALLY? You need a license to use handheld walkie-talkies?